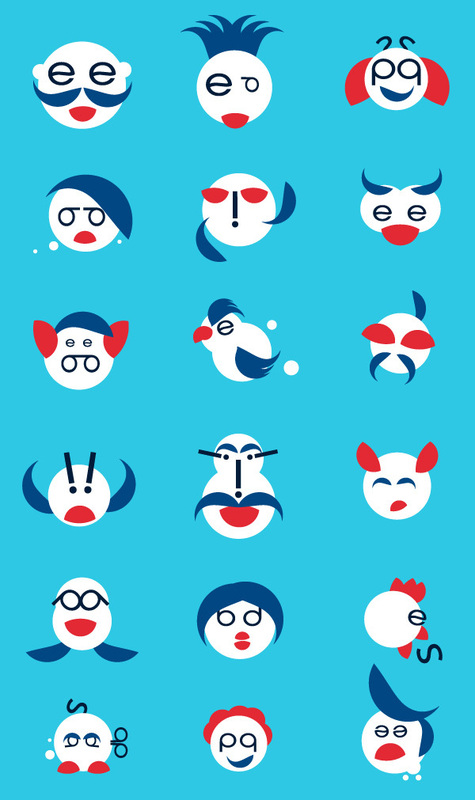 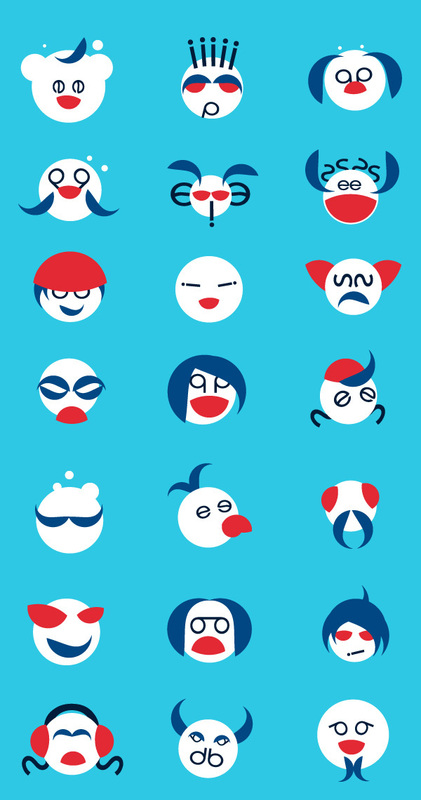 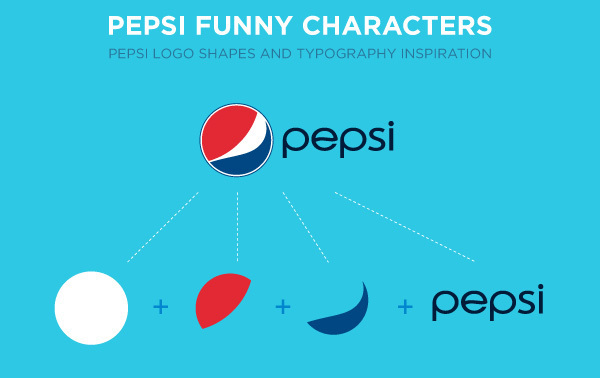 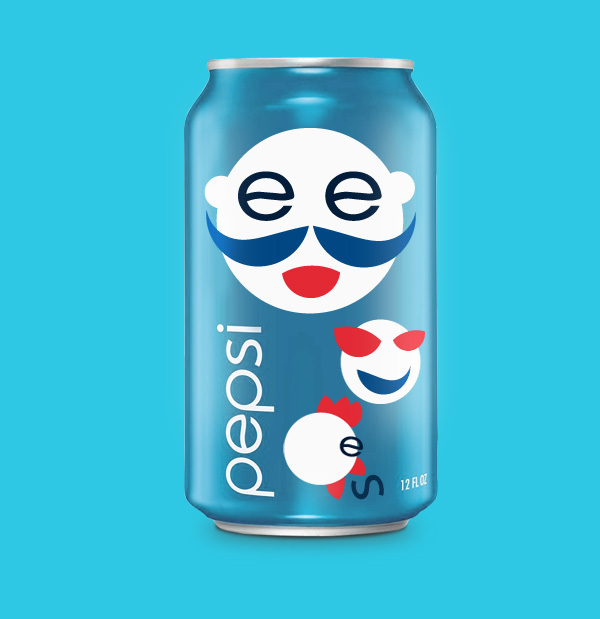 Inspired by the pepsi logo shape & colors, Hugo Silva, a graphic designer and illustrator from Lisbon (Portugal), decided to create diversified and funny characters out of it. 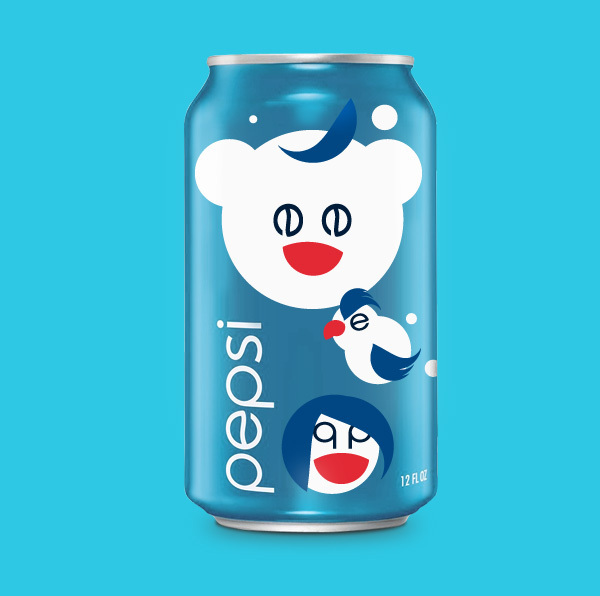 It’s an creative, alternative way to represent the well known brand… Hugo works in the design industry for over 4 years focusing on identity, corporate, editorial, packaging and illustration. 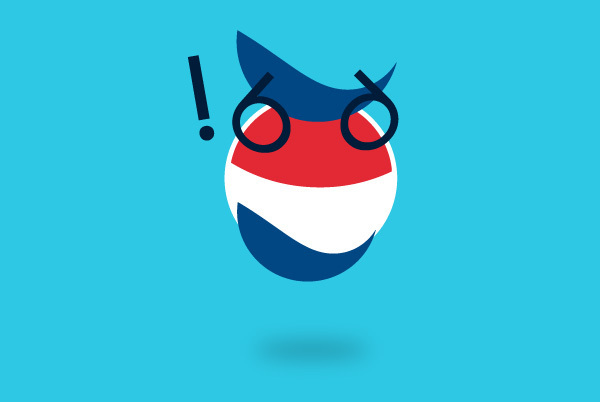 He took a BA Graphic Design and a Master Design Visual Culture at IADE-Creative University.